Being a first time mother I only want the best for my daughter. I have very sensitive allergies and I do not want anything around my daughter but the highest quality materials. 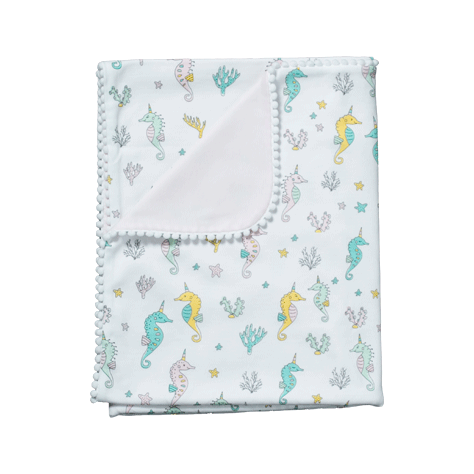 Noomie’s clothing line has the softest and most comfortable fabrics for my baby. I love the selection available as well as the designs. 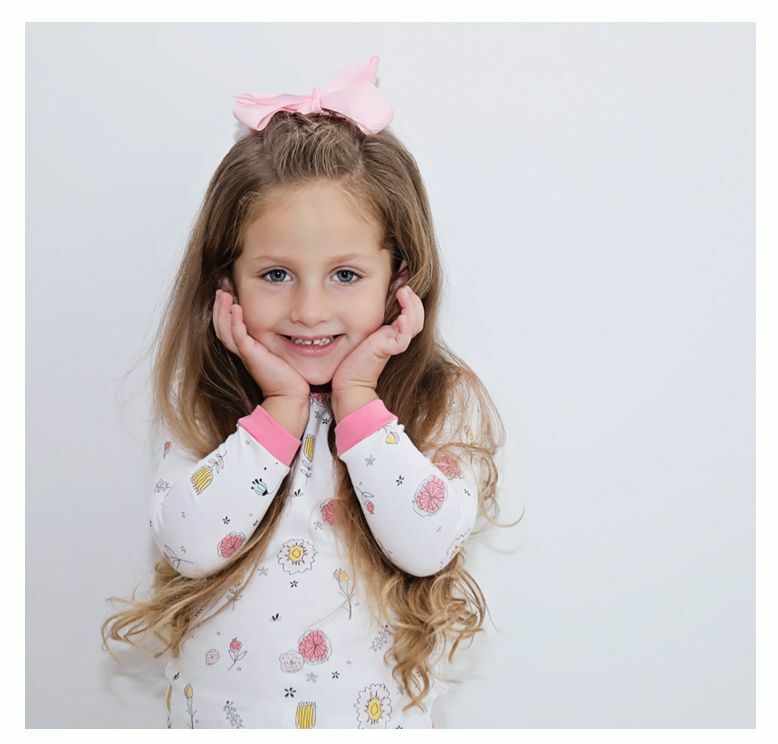 I’m so obsessed with these PJs…they’re the best fit, softest fabric with the cutest prints. I especially love supporting a company run by moms. 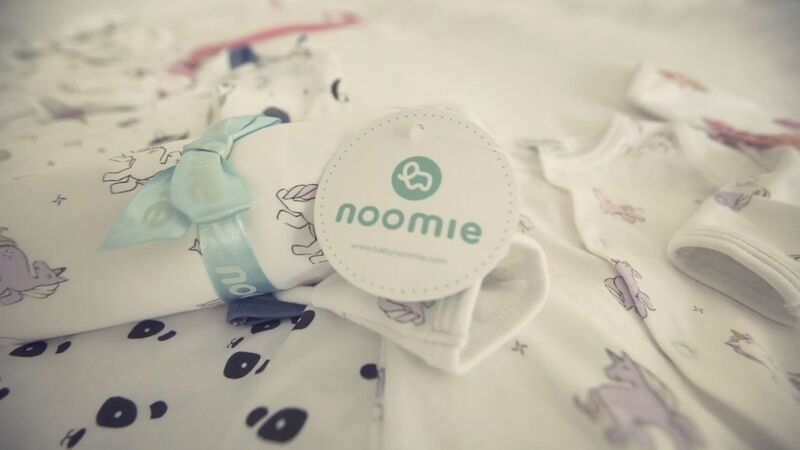 Baby Noomie are the only clothes that don’t pill!! Love you guys!! Hope you only expand to more and more!! In addition to offering the best quality, I am fascinated by the designs they have for both boys and girls. My daughters also love the safety blanket. Impossible for them to sleep without them. I highly recommended it! 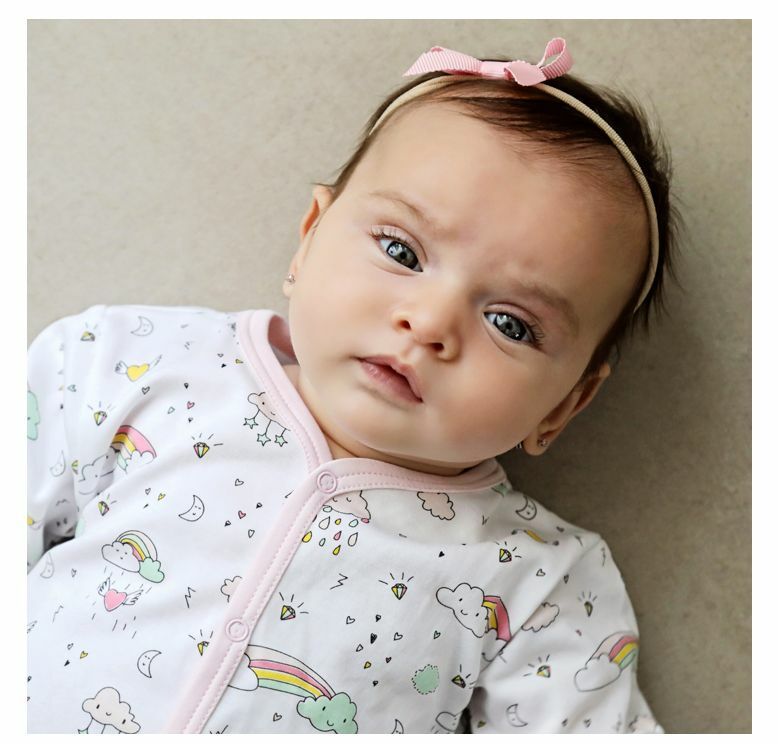 Baby Noomie offers an abundance of Pima cotton baby clothes and accessories. 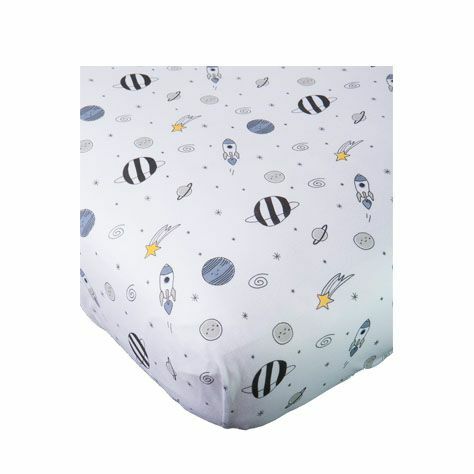 When it comes to fabric, we know that little ones want ultimate comfort. That’s why we carry the very best Pima cotton products for kids. 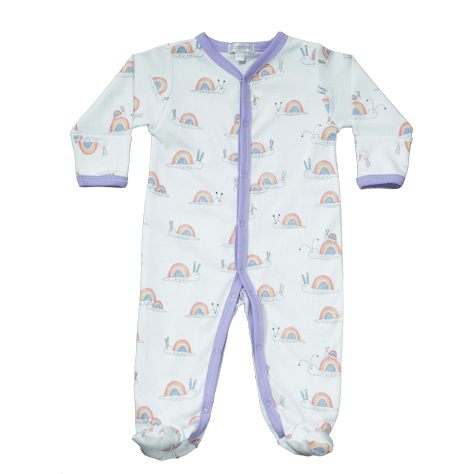 Regular cotton is typical for many kid and baby apparel brands, but it has its limitations. Pima cotton, on the other hand, is delicate, durable, and breathable—and it lets little ones move freely. 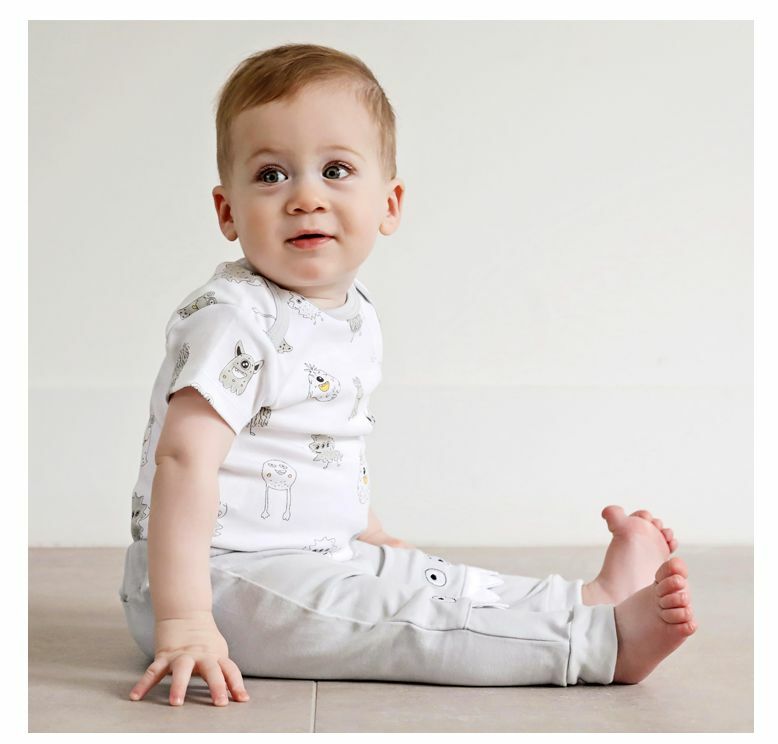 A leader in hypoallergenic baby clothes, Baby Noomie, is the best place to shop for baby apparel. We carry a wide variety of quirky prints and bright colors, so go ahead and choose the garments that’ll make your little one jump for joy.